Over the past few years, folk-rock acts and Americana-influenced bands have gained greater musical recognition in mainstream circles. 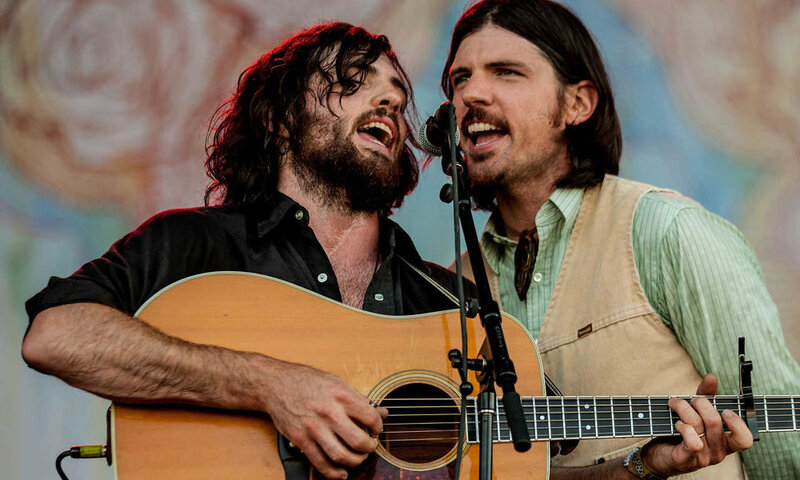 Be that as it may, groups like Mumford and Sons, Bon Iver, and Edward Sharpe and the Magnetic Zeroes may be at the forefront of this scene, but it’s the bands like the Avett Brothers who have paved the modern path toward greater recognition for their genre. And with last year’s Grammy-nominated The Carpenter, the six-piece band, formed by brothers Seth and Scott Avett, is entering into that crossover territory itself. Drawing on influences ranging from Wille Nelson and Merle Haggard, to the Beatles and the Pixies, the band released an album that debuted at number four on the Billboard Top 200, an accomplishment that is only bringing further recognition to the genre. Astra Kulturhaus, Revaler Straße 99, 10245 Berlin Berlin; 030 20 05 67 67; U + S: Warschauer Straße; admission: €22 (in advance) / €27 (on the door).